The warm, sun-drenched cities of Phoenix and Scottsdale are havens for golf enthusiasts, as the consistently beautiful weather makes golfing possible year-round. 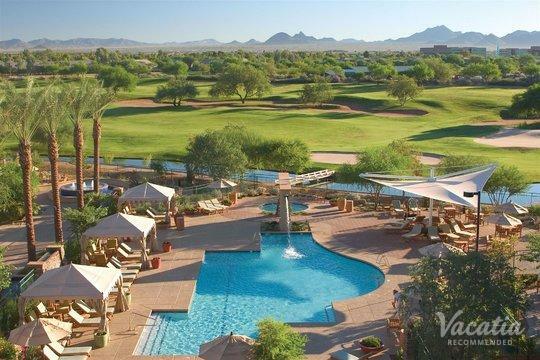 Sun-seekers travel from all over the country to bask in the warm sunshine and indulge in top-notch golf courses in Arizona, and you too could make the most of your time in Arizona by staying at one of the best golf resorts in Scottsdale. Whether you're an avid golfer or are a novice golfer, Arizona's golf courses are sure to impress you. 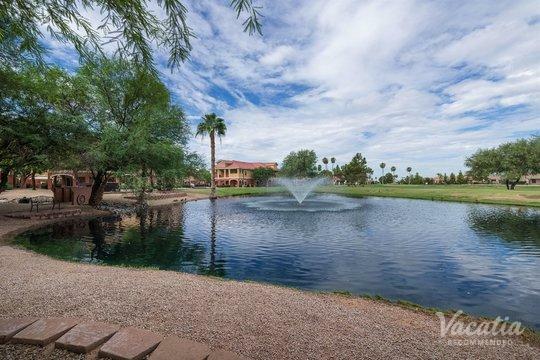 Vacatia can help you book your stay at one of the best golf resorts in Phoenix or Scottsdale so that you can spend day after day indulging in your love for golf. Vacatia strives to provide travelers with quality vacation rentals that feature the added comforts of home as well as the desired services and amenities of a resort, such as a top-notch golf course. 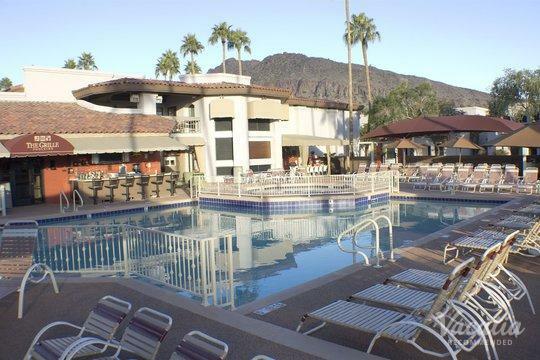 So be sure to soak up all that Arizona has to offer by booking your accommodations through Vacatia. Phoenix and Scottsdale are the gems of Arizona, and their natural desert beauty and variety of great dining, shopping, and golfing continues to impress visitors every year. These Arizona destinations are the perfect spots for golf lovers, as the warm, dry desert weather creates ideal golfing conditions. 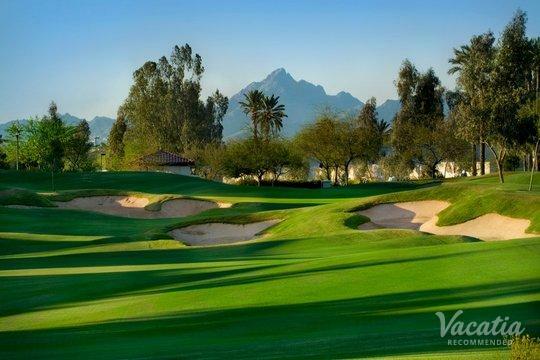 If you love the sport of golf, there are few better destinations in the country than Arizona. 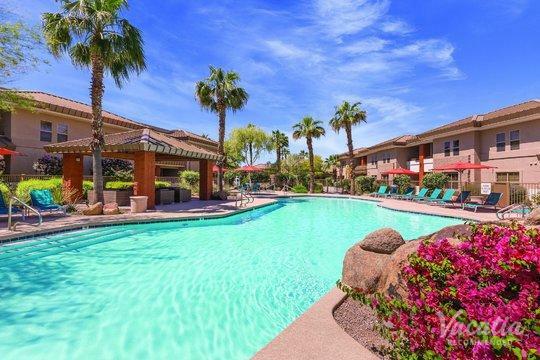 So when you start planning your trip to Arizona, let Vacatia help you find the perfect vacation rental for your golfing getaway. Vacatia's unique properties offer so much more than a typical hotel room, as they provide the added space and comforts of a home as well as the desired amenities of a resort. This means that you will be able to cook in your own fully-equipped kitchen as well as enjoy the services of a quality resort, such as a premier golf course. 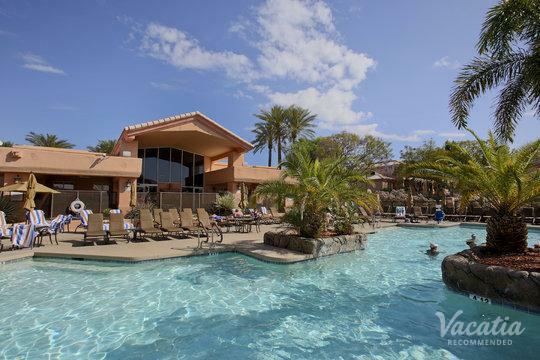 Vacatia can help you make the most of your Arizona vacation, which is why you should rely on Vacatia to book your stay at one of the best golf resorts in Phoenix Scottsdale. Arizona is one of the most popular vacation destinations in the country for those looking to escape cold weather and instead bask in the sunshine. As Arizona's most popular vacation destinations, Phoenix and Scottsdale are home to an array of quality resorts, great dining and shopping, and phenomenal golfing. 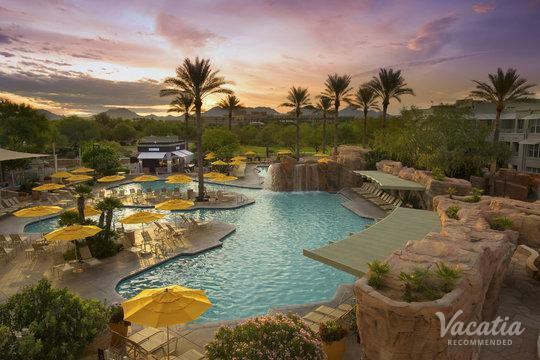 Considered one of the best destinations for those who are looking for a bit of pampering, Scottsdale will help you soak in some much-needed R&R. 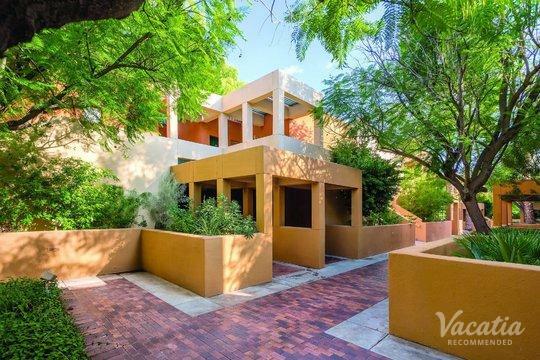 From its incredible spas to its beautiful golf courses, Scottsdale will provide you with plenty of opportunities to rest, relax, and enjoy yourself. 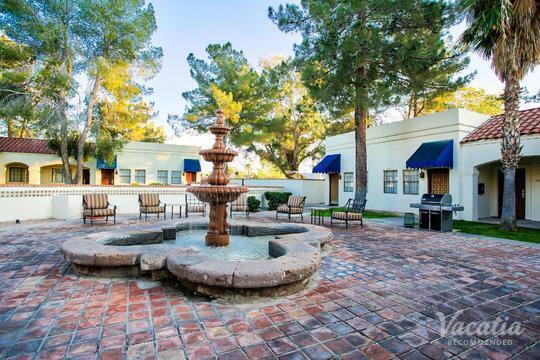 Whether you are planning your vacation in Scottsdale or Phoenix, you should work with Vacatia to find your dream vacation destination in the beautiful desert state of Arizona. 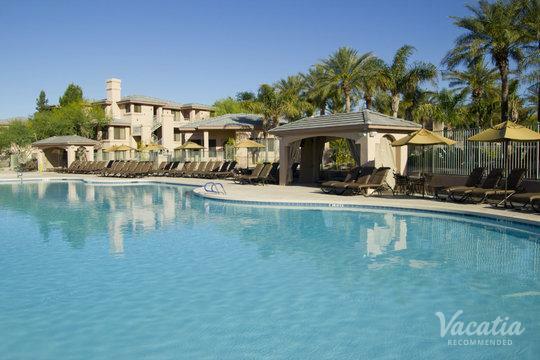 Vacatia will provide you with the perfect home base for your sun-soaked stay in Arizona.